In Search of A Good Variable Speed Drive? Grow Your Crops Even Bigger for CHEAPER! In Search of A GREAT Variable Speed Drive? With an easy to use keypad, you will be able to configure the L510 without issues. 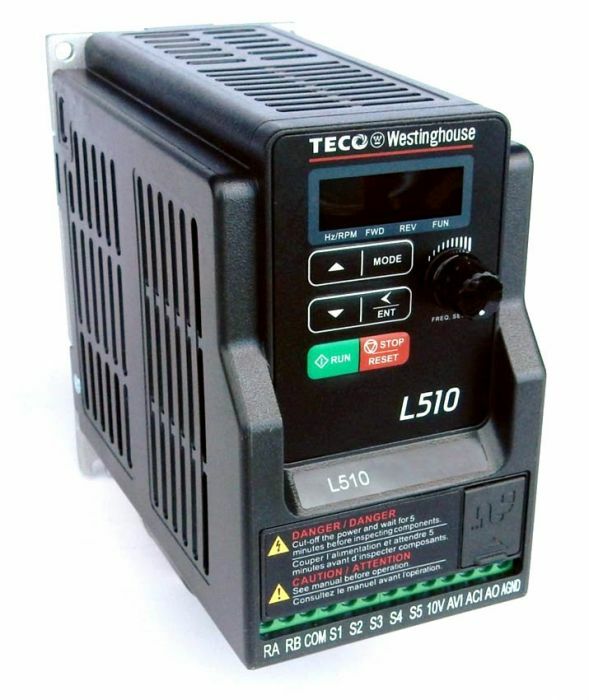 Covering a wide range of applications, there is almost nothing L510 can't do!